Sunday, May 8 is Mother’s Day. ICM is proud to share the story of Michelle and Jeffty as a symbol of a mother’s sacrifice and love. 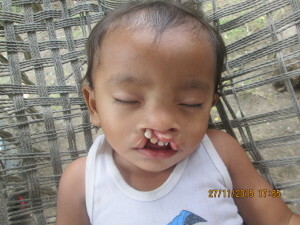 Jeffty is a two-year-old boy born with cleft lip and palate. Due to his condition, Jeffty was not able to breast or bottle feed. To give him nourishment, his mother, Michelle, had to drop breast milk into her hungry son’s mouth. A normal feeding took four times as long as it had with her other children. The long feeds meant baby Jeffty was spending more calories than he was taking in and not gaining adequate weight. Jeffty grew, slowly, and became a happy and smily toddler. Despite his friendly ways, Jeffty rarely went outside. Although he loved the outdoors, the village children teased and wouldn’t play with him. Jeffty stayed inside the family’s tiny home, and became his mother’s little shadow. Although Michelle wanted to see her boy playing outdoors, the heartbreak of seeing Jeffty rejected by the other children made her agree he could stay inside with her. 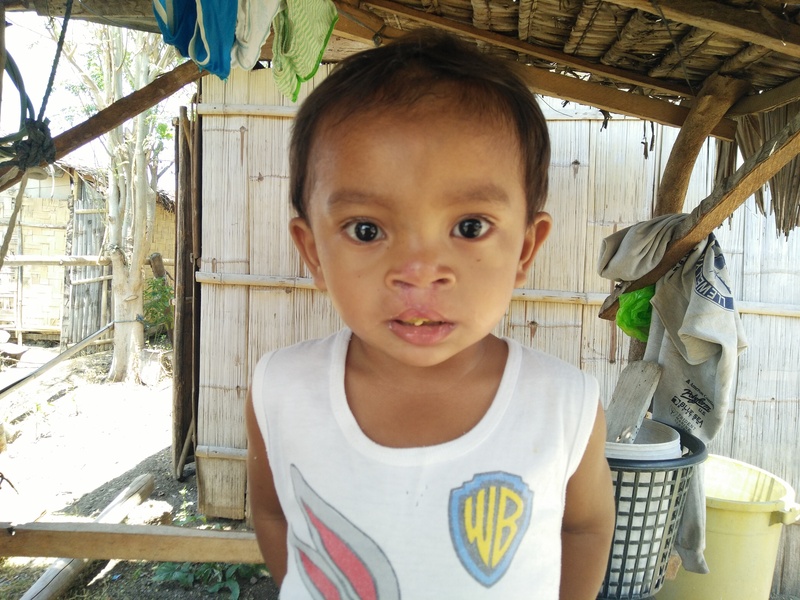 Michelle knew there was an operation that would repair Jeffty’s cleft lip and palate and that if he had the operation, Jeffty’s life would change drastically. She also knew there was no way the family could afford the treatment – Jeffty’s dad had no job, the family’s only source of income came when Michelle washed clothes for neighbors. Michelle yearned for her son to enjoy the simple pleasures of playing outside with friends. She wanted to be able to spend more time with her husband and other children. 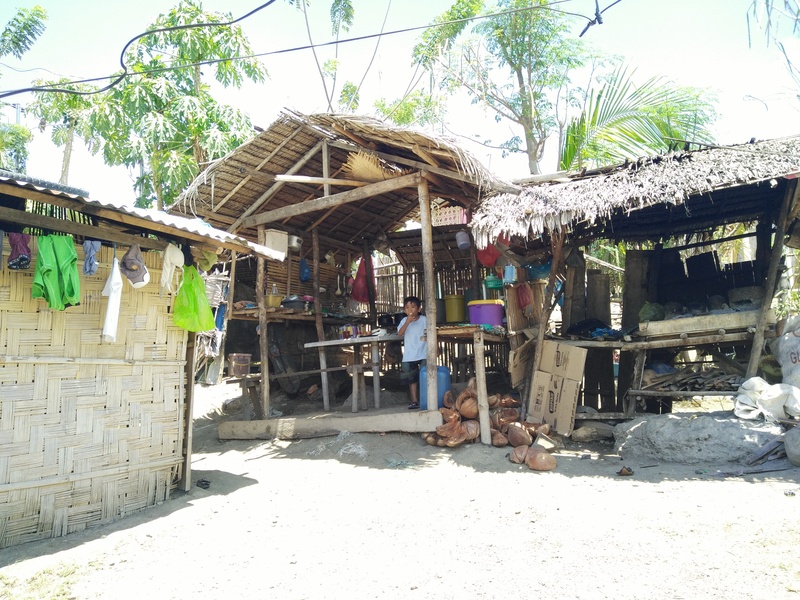 When Michelle began to attend the community’s Transform program at the invitation of her pastor, she approached the ICM health trainer and asked if ICM could help heal Jeffty. Michelle was stunned when the answer was “yes” and even more amazed when she learned ICM coordinated with a local government outreach program and arranged first surgery and will fully fund the second surgery, including travel costs. Jeffty underwent cleft lip surgery on February 22, 2016 and recovered quickly. At the doctor’s recommendation, the surgeries were separate – Jeffty will have the cleft palate repair operation later this year. Having the operation as soon as possible will give Jeffty’s speech the best chance of developing normally, so he can start Kindergarten with his peers. Although there was still one surgery to go, on returning home Michelle had such confidence in Jeffty that she let him out of her arms and watched as he ran towards his dream – playing outside with the other kids. Today, Jeffty is waiting for his second surgery and spends a lot of time outside with his new friends. Michelle is able to give all her children equal time and attention. Awesome, Awesome. Thank God for sending donours and partners to ICM to help families like Michelle and her son Jeffty. Brilliant!